In the Accra Agenda for Action (2008), donors and developing country governments commit to deepening their engagement with civil society organisations (CSOs). Better aid requires a broader understanding of the aid effectiveness agenda and a place for CSOs as development actors in their own right and as aid donors, recipients and partners. 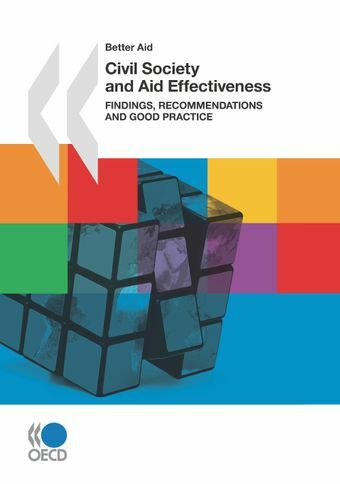 This book is a resource for implementing the recommendations on civil society and aid effectiveness emerging from the Accra High Level Forum and its preparatory process. These recommendations address a broad community, including developing country governments, donors, and CSOs from developing and developed countries.